Did you know that Instagram currently has over 500 million daily active users? I bet that you also didn’t know that the average Instagram user spends around 30 minutes per day on Instagram. For this reason, Instagram should be at the top of your marketing list when thinking of growing your cannabis business online. 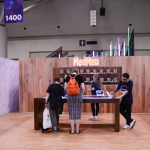 Whether you are a dispensary, doctor, ancillary business or even a marijuana packaging company, using Instagram to market your business can bring in a ton of new business as well as help build your brand. Here is a guide to marketing your cannabusiness with Instagram. 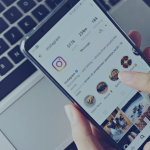 Having an optimized Instagram profile is really important when it comes to marketing your brand on the popular social media platform. When people visit your profile, you want them to know what your business does, what you sell, who you sell to and a place to get more information. You can now also use hashtags in your profile to generate more profile views and new followers. 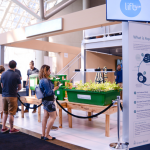 Your Instagram description should be your elevator pitch for your cannabis business. It should explain who you are and what you do in 1 to 2 short sentences. Your description should include relevant hashtags for your business and a call to action to visit your URL/website. Use free keyword search tools like Google Keyword Planner or Keyword Tool to find popular hashtags to use in your profile. 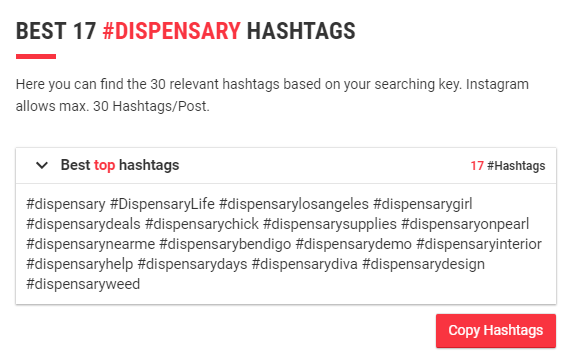 Think about what sort of hashtags your target customer may be searching or browsing. 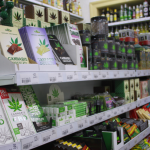 If you are a dispensary, your ideal followers would be marijuana users. 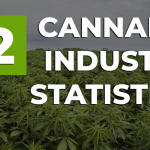 On the other hand, if you are a b2b business like a cannabis packaging company, then you would target dispensary owners. Find popular hashtags to integrate into your description and you will see an increase in profile views and clicks to your website! The last (and possibly most important) step is to add your website URL to your Instagram profile. That way any interested browsers can easily click to your website for more information or to buy your services/product. You can track how many people click to your website using Google Analytics or Instagram Insights. When choosing an Instagram profile photo for your cannabis business, you want to choose or create a professional photo that represents your business. Ideally, using your logo’s icon or business icon is the best bet for these. Try and stay away from using full logos as they never scale right and look unprofessional. Upload a square image that has some white space around a square-shaped icon. This will ensure the best quality photo for your profile. In order to grow your Instagram reach, you will need to track progress and set goals. 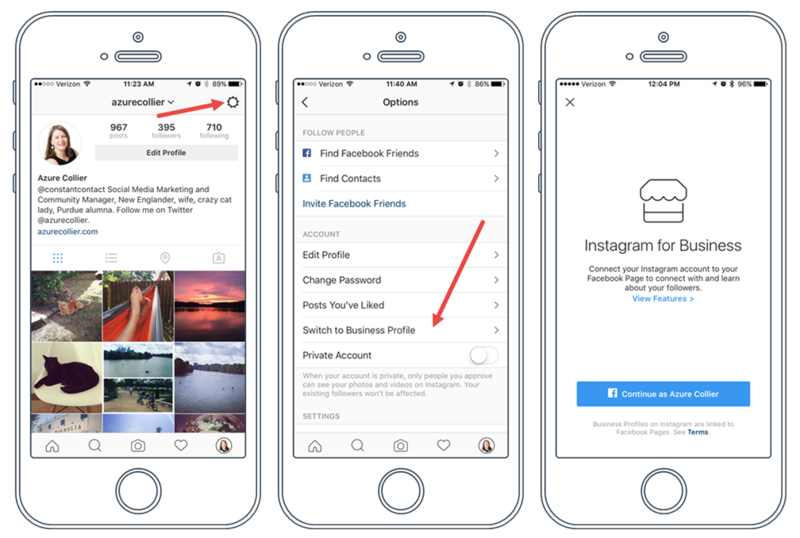 To be able to see how many people have visited your profile, photos or feed, you will need to switch your account to a Business account. 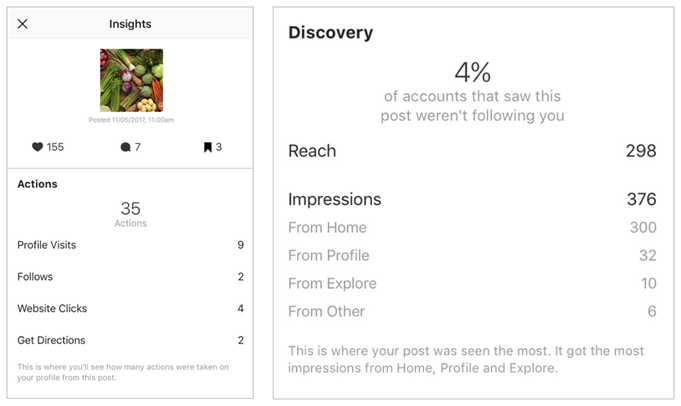 Once you have converted to a Business account you can use Instagram Insights, have a contact button and even have links on your stories (once you reach 10,000 followers). And that’s it. You can now see insights, stats, and demographics. One of the best ways to get your stories and feed photos found by new potential customers is to add hashtags. Adding hashtags to your content can 5-10x (or even more in some cases) your likes, comments and follower growth. The more people that see your images, the more likely you are going to grow your profile. You just want to make sure to use relevant hashtags in your post so that they get high engagement. simply use tools like All Hashtag Generator to find popular and relevant hashtags to use in your feed. Some of the hashtags will not be relevant to your post so make sure you read them all and remove any that aren’t relevant add any it missed. You can also add hashtags to your stories to get more viewers and followers when people are watching hashtag stories. *Bonus tip: Add your location to stories and posts to get an additional burst of viewers. People can view photos by location as well, so you can get featured here. Stories and Live are two newer features added to Instagram that can generate a lot of new followers and eyeballs. When you add to your story, you are featured at the top of your follower’s feeds so you get more visibility. Also, if you go live, you will be featured in the same area but before any story feeds. Going live on Instagram can get you a lot of attention so use stories and live as much as you can to generate more content and audience attention. If you do all or some of these, you will gain maximum exposure to your stories and live feeds to build the biggest following. Use stories to keep your audience engaged in your profile and use live to announce big news, deals, discounts and sales. Keep an eye on your Instagram Insights to see which stories, hashtags and live sessions got maximum exposure. 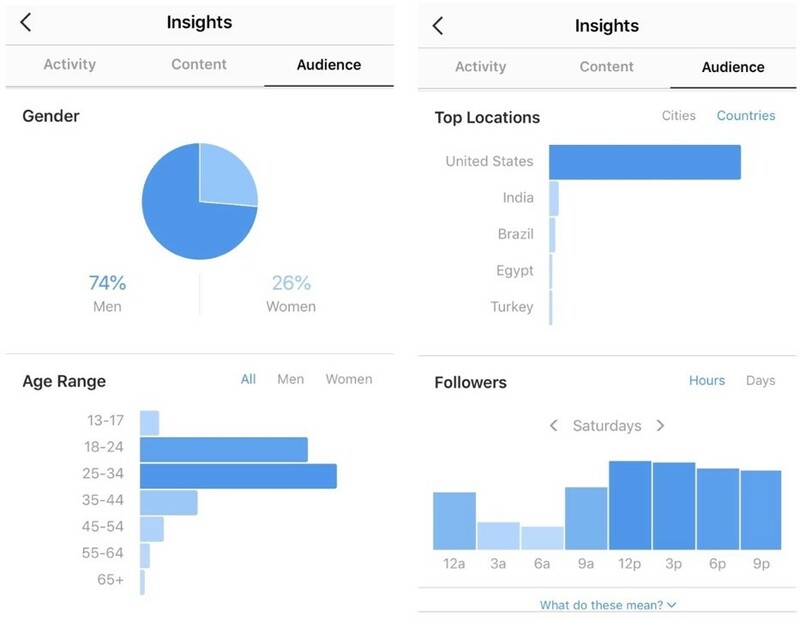 Instagram Insights is an amazing free tool for business accounts that allows you to see a whole treasure trove of data about your followers and content. With insights, you can see data for each post about how many actions were taken. You can see directly how many new profile visits, flowers, website clicks and more. You can also see how many impressions your post has got and where those impressions came from. You can even see if people found your post from certain hashtags. Note these hashtags to use in other posts so you can get maximum exposure from high watched hashtags. Not only can you see data for each post but you can also see a ton of data about your followers. View where most of your followers live, what gender/age they are and when you get the most followers. All of this data is great to use to optimize your posts and profile. If you get the most followers around 12 pm, try and post your content around that time. You can even tailor your content more towards your audiences gender and age. This will help increase your engagement with your followers. To really grow your Instagram following, you will need to engage with your audience, community, and followers. Once you start growing, people will like and comment on your content more. You will also start getting a lot of messages from other followers. Make sure you reply to all comments and messages to really engage with your audience and create a lasting relationship. Follow authority figures and influencers in the industry and comment on their posts regularly. Provide good value and comments so that others see your profile and follow you. Use an Instagram Engagement Calculator to see good engaged your followers are. You can view your overall Instagram statistics as well as your engagement rate, average likes and average comments. Instagram is a large social media platform, but there are many other social media platforms that you can use to grow your Instagram. Advertise and share your Instagram profile on your Facebook, Youtube, Twitter, LinkedIn and any other relevant platform that you have followers on. If you regularly create Youtube videos or have a large following on LinkedIn, mention your Instagram profile and URL to gain dedicated followers from those channels. *Bonus Tip: Add your Instagram feed on your website to generate followers from website visitors. You can turn these followers into customers in the future. Instagram is one of the most used applications and a powerful tool in your digital marketing arsenal. But don’t put all your eggs in one basket. You should be using as many channels as possible to bring in new customers. 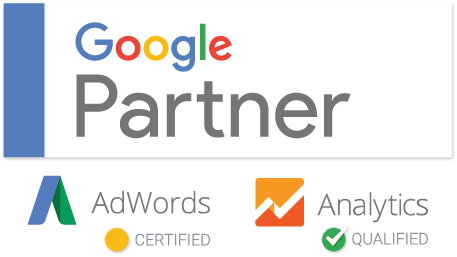 Check out our SEO guide to gain another high traffic channel. 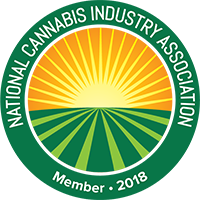 This entry was posted in Marijuana Business, Social Media Marketing. Bookmark the permalink.